The Patient Centered Primary Care Collaborative and The American Resident Project are proud to bring you the Team Care Challenge, a call to action to all US-based clinicians to submit innovative ideas to promote team care, involving the entire extended care team, the patient’s family and other care givers to improve patient outcomes and lower cost. The finalists will present their ideas at the PCPCC’s annual conference in Washington DC. Calling all U.S. clinicians and clinicians-in-training: Do you have ideas on how to promote team care, involving the entire extended care team, the patient’s family and other care givers to improve patient outcomes and lower cost? If so, enter The Team Care Challenge. Five finalists will win a trip to Washington, DC to present their ideas or early stage company at the Patient-Centered Primary Care Collaborative Annual Conference November 11-13.
Who can participate in The Team Care Challenge? Any healthcare clinician or clinician-in-training residing in the United States. Simply submit your idea at the contest submission page. Voting is crowd-sourced (encourage your friends to come and vote for you!). The Official Judges will also vote after the submissions deadline. How are Entries Judged and What are the Winning Criteria? We’re looking for the most innovative ideas to promote team care. Please see the Awards Tab for details. Can I edit my entry after I submit it? You may edit your entry up until someone votes or comments on it. After that, you can communicate with the judges directly to expand and refine your idea. The judges will consider all of your responses as part of the overall submission. Can I submit more than one idea? Yes, you can submit as many ideas as you like. The top five entries will win a trip to Washington, DC to pitch their idea or early stage company in front of a live audience at the Patient-Centered Primary Care Collaborative Annual Conference November 11-13. A live panel of judges will then choose one grand prize winner. The grand prize winner will receive free registration to the PCPCC's 2016 Annual Fall Conference, a $950 value. Who is the sponsor of the Team Care Challenge? 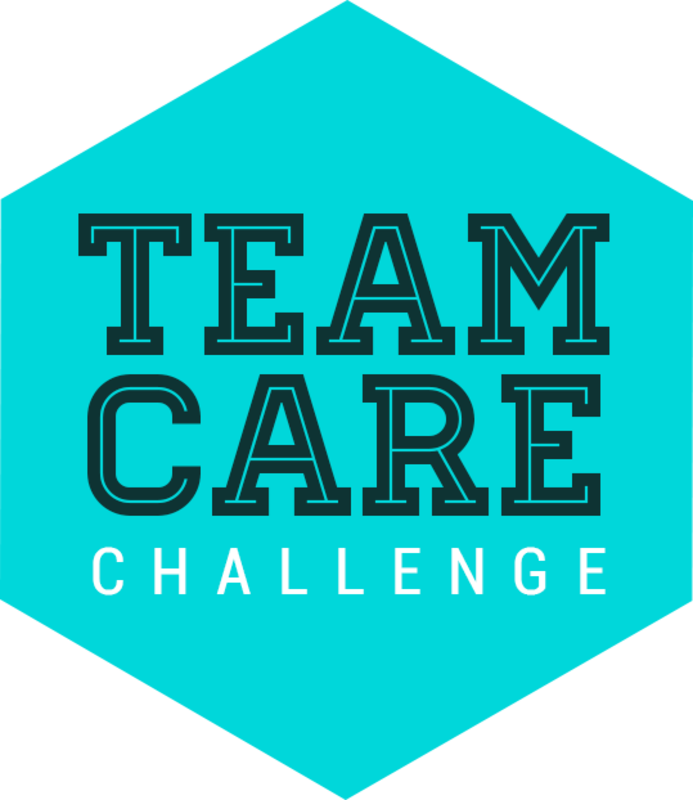 The Team Care Challenge is sponsored by the Patient-Centered Primary Care Collaborative and The American Resident Project.